When you’re a company the size of Apple and under the scrutiny that Apple is, keeping secrets is hard. 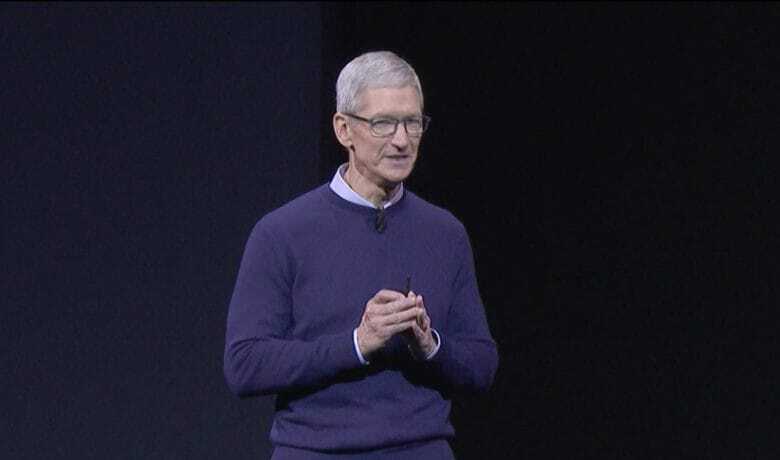 That’s what Tim Cook told investors during Tuesday’s annual investors meeting, during which he described how, “keeping stuff confidential is the bane of my existence.” In other words, with the exception of the visitor’s center, you shouldn’t expect a tour of Apple Park any time soon! Compared to his predecessor Steve Jobs, Cook’s Apple has been arguably slightly less obsessed with secrecy. Jobs took a company that was hemorrhaging money and leaking tons of information, and transformed it into a tight ship with an obsession on keeping its work secret in order to gain a competitive edge. Cook’s Apple, on the other hand, is a tech giant — the largest company in the world — with enormous advantages over its rivals in terms of what it is able to pull off. Nonetheless, with more Apple watchers than ever, and dozens of companies in its supply chain, employing thousands of people, it’s easy to imagine what a headache Cook has when it comes to keeping Apple’s plans secret. Especially at a time when the company’s R&D spend suggests there are some exciting top secret projects in the works.